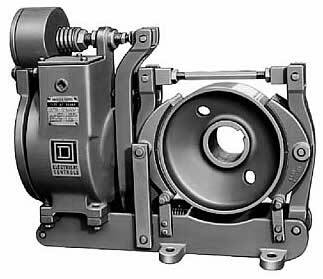 Duke Brakes carries a wide variety of replacement parts for AISE mill motors and brakes. This includes brake frames that were built to meet or exceed the original design specifications of manufacturers such as Westinghouse, Wagner, GE, Cutler-Hammer, Clark, Mondel/Magnetek and Pintsch Bubenzer. You have any questions? Our technicians can help you find the best brake frame for your product. Contact us now!